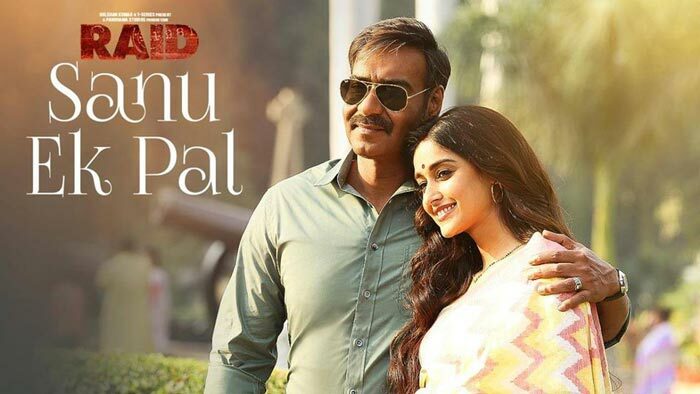 Sanu Ek Pal Chain Song is the first song from the movie Raid. 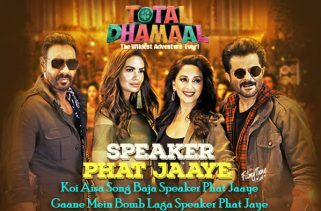 The starcast of this video is Ajay Devgn and Ileana D’cruz. Director of the film is Raj Kumar Gupta. The Movie released 16th March 2018. 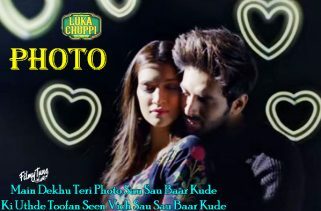 Singer of this beautiful song is Rahat Fateh Ali Khan. Sanu Ek Pal Chain Song Lyrics has been written by Manoj Muntashir. 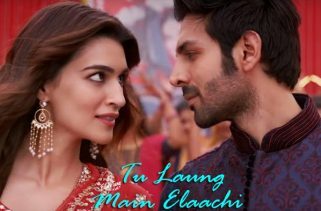 Tanishk Bagchi has recreated this music.